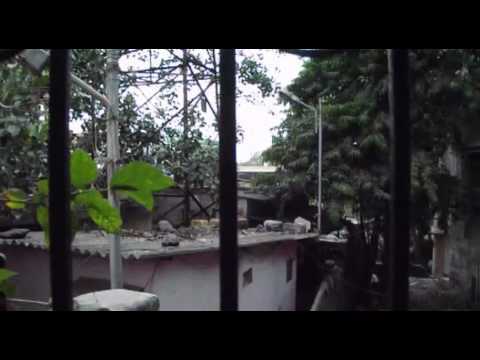 Make an entertaining video, about 30 seconds long, that captures the view from you window. We are sure you love to spend few minutes just gazing out of you window and find some moments of peace. Let everyone see what your window has got.